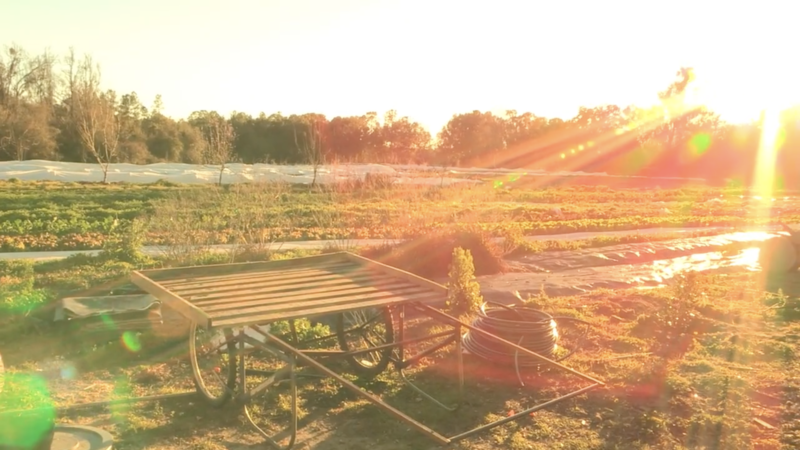 Hungry for Justice tells the story of a local Florida farm, The Family Garden, and their commitment to focus on social justice issues for their workers by seeking the Food Justice Certification (FJC) and market label. FJC, a project of the Agricultural Justice Project, is unique as it is the only third party verification program to cover U.S. farmworkers and farmers, as well as other food system workers, that has included farmers and farm worker representatives in the development of the certification standards, the verification process, and in a consensus-style governance structure. It is also uniquely a collaborative program that recognizes that improving conditions for farmworkers in the U.S. needs to include improving the terms farmers receive in selling goods. The Rye Bread Project’s first initiative, ‘Smørrebrød Table’, was founded and formed to offer a collaborative process for creative problem solving for specialists from many fields of research and practice, ranging from organic local farmers, bakers and chefs to international government officials, green regional ecological planners, public health experts, educators and parents. It resulted in a two event days in November of 2010. The first event was a facilitated lunch discussion on November 10th. The second event was a public smørrebrød feast on November 14th. Both were hosted by New Amsterdam Market in New York City.